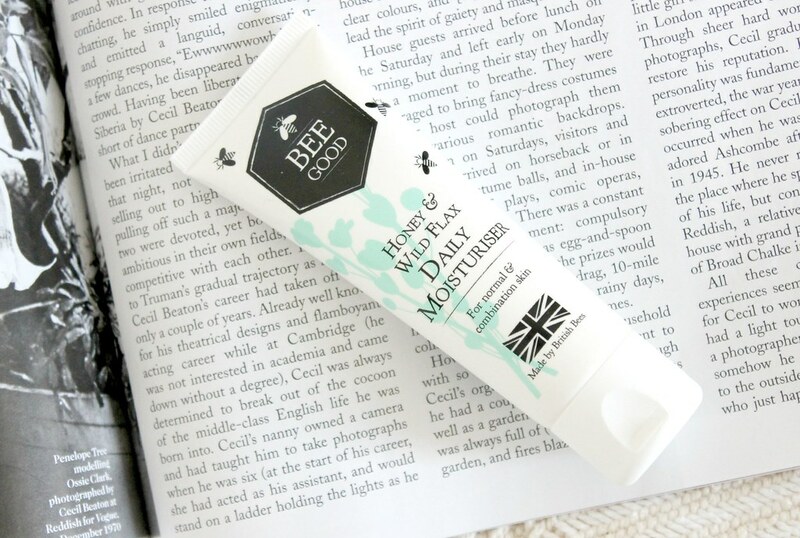 Bee Good Daily Moisturiser and Giveaway! The brand Bee Good is still rather new to me yet it is one that I’m incredibly enthusiastic about. From the simple yet beautiful packaging to the fantastic product inside, not to mention the charitable donation to a number of bee charities from every purchase it is a brand that I’m most certainly excited to share with you all. Back at the beginning of June I featured my thoughts on the Bee Good 2-in-1 Cream Cleanser* which has to be one of the nicest skincare products I’ve had the privilege to try this year; it’s brilliant and in my opinion challenges other cleansers on the market. Having such a positive experience using the cleanser I was incredibly keen to try the Bee Good Honey & Wild Flax Daily Moisturiser* which is targeted at those with a normal to combination skin type. Much like the cleanser the moisturiser contains no parabens, mineral oils or silicones along with many other ingredients that we’re tending to see less of these days. Speaking of ingredients, I have noticed that Shea butter is present within this which I know some people with oily skin can have trouble with therefore it is something to bear in mind however I personally have had no trouble with it at all. I’ve being using this moisturiser in the morning after I have cleansed and toned and have found it to sink into my skin very well indeed. It has being leaving my skin incredibly soft and hydrated without that greasy feeling being left behind that we all know only too well. I’d personally argue that this does not have the typical cream texture that I have associated with moisturisers in the past; it is for me somewhere between a cream and a gel texture which suits me perfectly as I do generally prefer light textures for day time use. 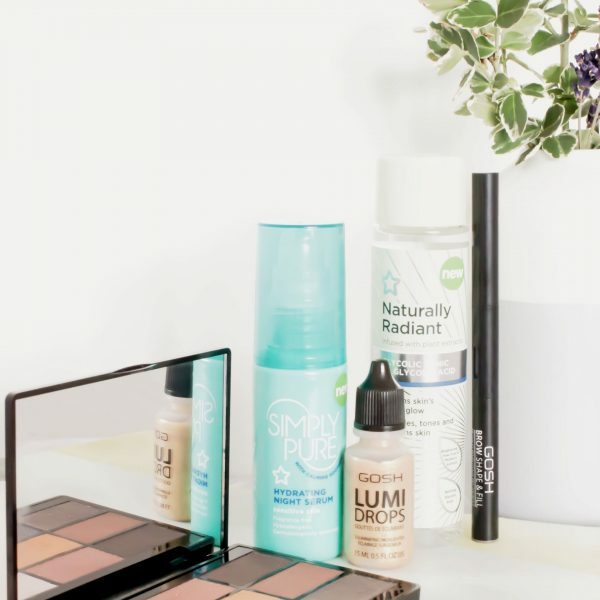 I’d also like to mention that it provides a great base for my foundation too; I’ve personally no idea why however I’m certainly not going to knock the fact that I have being skipping out on the primer stage on more than one occasion since I started using this. Overall I’m once again really impressed by Bee Good, furthermore if you’re looking for a more ethical brand with cleaner ingredients and a little bias towards a few bees then this is certainly one to investigate further. 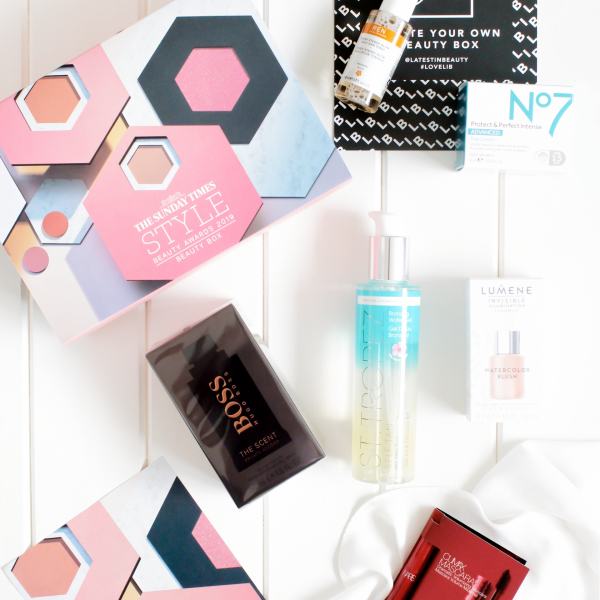 As you may already be able to tell I’m a huge fan of this brand so far which brings me onto the exciting bit, there is an opportunity for one of you to win the two products I have mentioned courtesy of Bee Good. 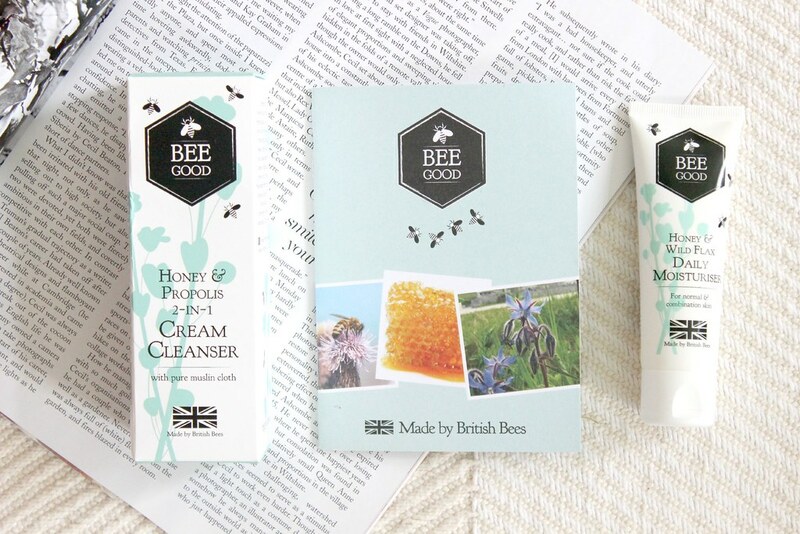 I have very kindly been sent the Bee Good 2-in-1 Cream Cleanser and the Bee Good Honey & Wild Flax Daily Moisturiser to give away to one of you! All you have to do if you would like to win these fantastic products is fill in the rafflecopter form below and follow a few simple rules. This competition will run from Tuesday 1st July 2014 to Tuesday 15th July, therefore you have two weeks to enter. The competition will be open to UK entries only due to postage costs. Good luck everyone!